Electric motors are essential machinery that simply must work. 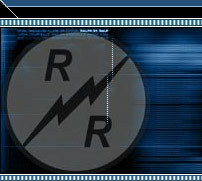 When a motor breaks down, a part needs replacing, or when you are having technical difficulties, R&R Motors is the company to call. Electric motors have been our specialty since 1980, we are one of the largest distributors in Canada for electric motors, parts and accessories. Our high quality products along with our personalized customer service make us the reference when it comes to motors, blowers and their parts. We are different from other electric motor retailers because we can ship your order quickly thanks to our large inventory. 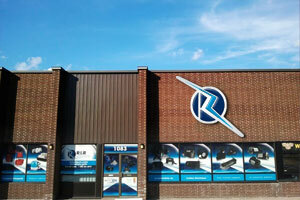 R&R Motors and Parts carries one of the largest inventories of electric motors and parts in Canada. 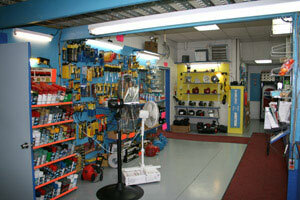 From motor parts to electrical motors, we have everything you are looking for. 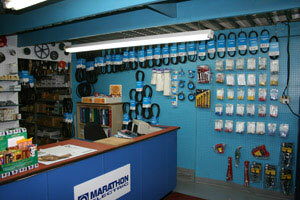 In fact, over 80% of our customerï¿½s orders are for products we have in stock. This, along with our quick response, ensures you get the product you need in record time. If the part, system, equipment or electric motor you are looking for is in stock it will be shipped the very next day. 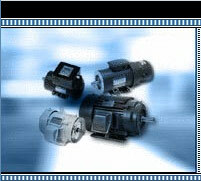 All our electrical motors are also guaranteed for a full year. We have been in business for more than 30 years, we have the knowledge and experience required to offer customer service that exceeds our clientsï¿½ expectations. 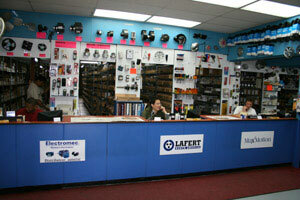 Looking for a replacement part or a new electric motor, but not sure which one to purchase? Our team of expert employees can help you make the right choice for your needs. 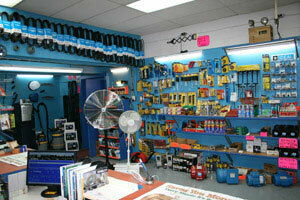 We carry brand name parts as well as replacement parts, and we can offer you professional advice. If you need more information about our electric motors, parts and accessories, please contact our experts today.